my Love Language is words of affirmation. a kind word from my husband goes a long way in my heart! his thoughtful and affirming words mean so much to me. my husband's Love Language, on the other hand, is physical touch. giving him a compliment or a gift doesn't fill his LOVE TANK the way giving him a hug or a massage does! even though physical touch isn't my Love Language, it's important that i "speak" his Love Language on a regular basis - when i do, he feels loved the most. do you know your Love Language? do you know your spouse's Love Language? 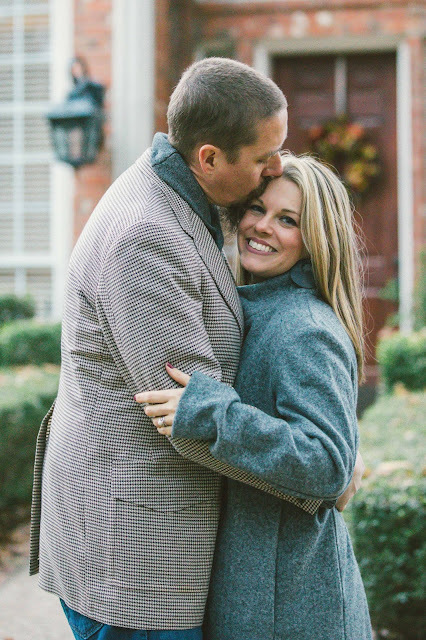 understanding the 5 Love Languages (by Dr. Gary Chapman), and figuring out how to "speak" my husband's Love Language, has been a GAME CHANGER for me and our marriage! i highly recommend learning the Love Languages of your loved ones! with each Love Language, there are unique ways to "speak" it to express your love in a way that your spouse best receives it. this awareness in our marriage has been helpful for us to communicate to each other in a way that is loving AND makes us feel loved. when we speak each other's love language, our LOVE TANKS fill up to the brim. it really is like learning a new language. if two people are trying to have a conversation but speak two different languages, how will they ever fully understand each other? they need to learn to speak the OTHER person's language. only then can they understand and be understood. the new LOVENUDGE APP is like a Love Language translator at your fingertips! 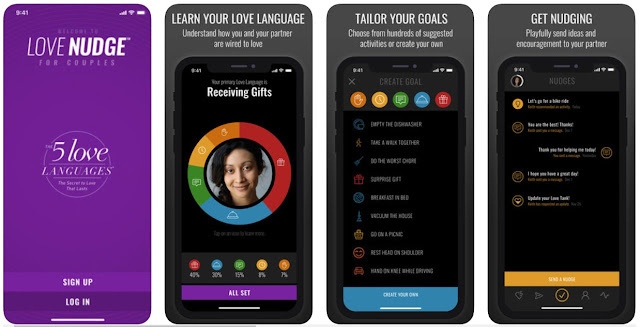 the app makes it super simple to discover your Love Language and your spouse's Love Language, and begin speaking each other's Love Language. the goal is to keep his LOVE TANK full! and to help him know how to keep your LOVE TANK full, too! what do you think your Love Language is? download the new LOVENUDGE APP and find out! it's free! // children have LOVE TANKS and Love Languages, too! discover your child's Love Language and get some ideas for filling your child's LOVE TANK here! anyone who does not love does not know God, because God is love."